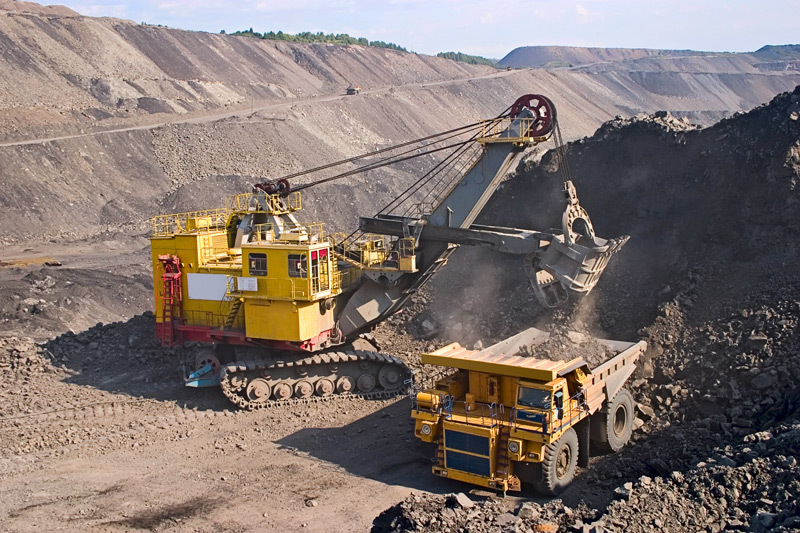 Our pumps are used in both exploration and production. Our double-acting, manifold mount and 2 speed pumps are regularly used on panel systems. 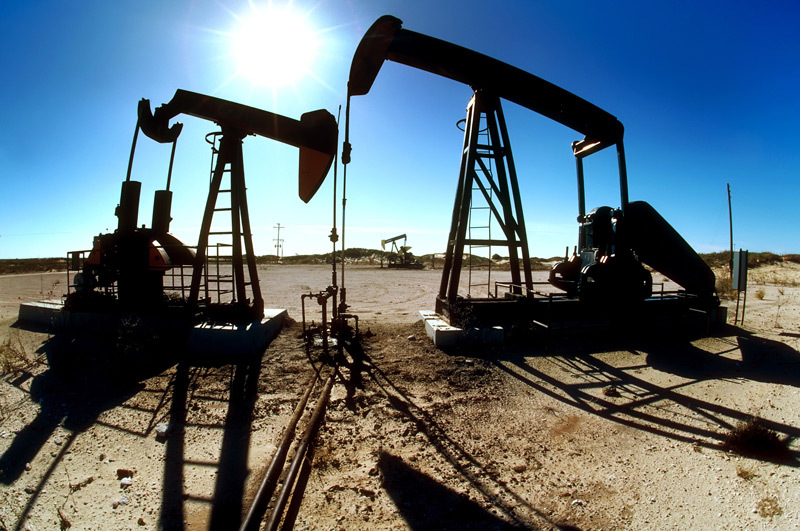 Our wire-line oil saving pumps are used in production. 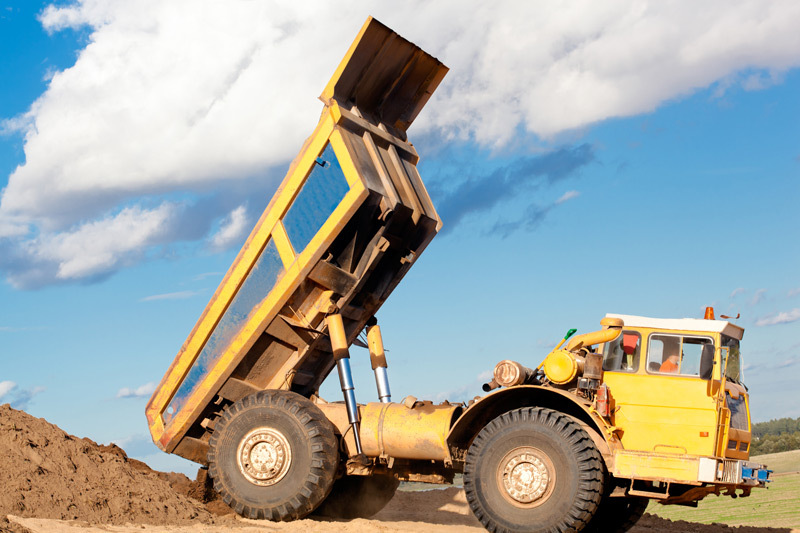 Star provides cylinders, lift-jacks, swivels and a variety of pumps to the mining and construction industries. Our hand pumps do not require electricity and are used in a variety of main and back-up systems. Star's hydraulic cylinders have been used in a variety of ways with some of the large custom cylinders used in bridge construction, dams and similar applications. Our foot-operated and hand-operated lift jacks are the main focus for this market. 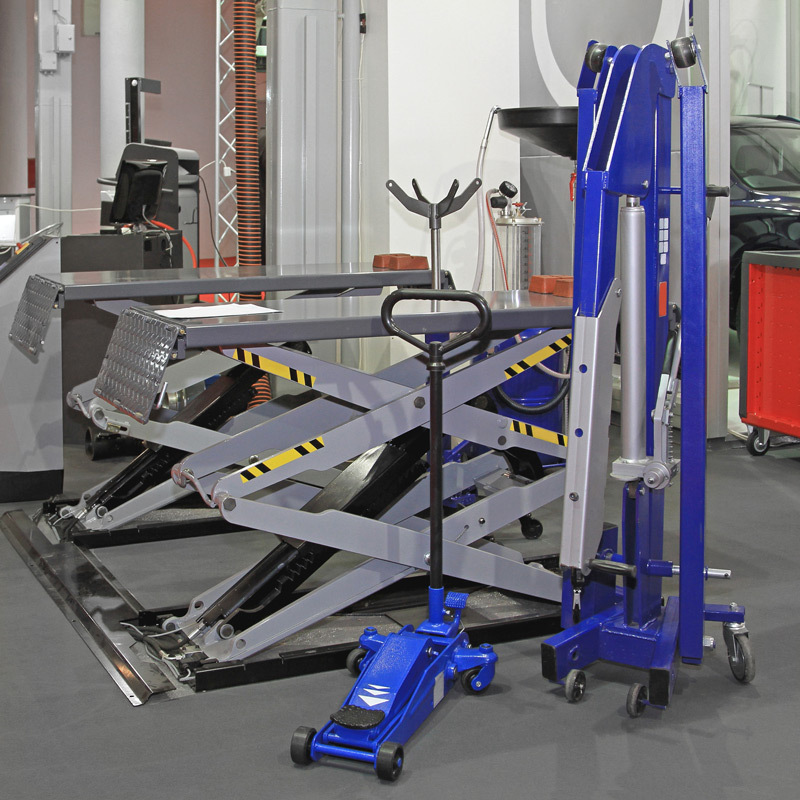 Our lift jacks are often used as a vital component of material handling carts. Our stainless steel and nickel-plated jacks can be used in wash-down applications commonly required for food and medical applications. 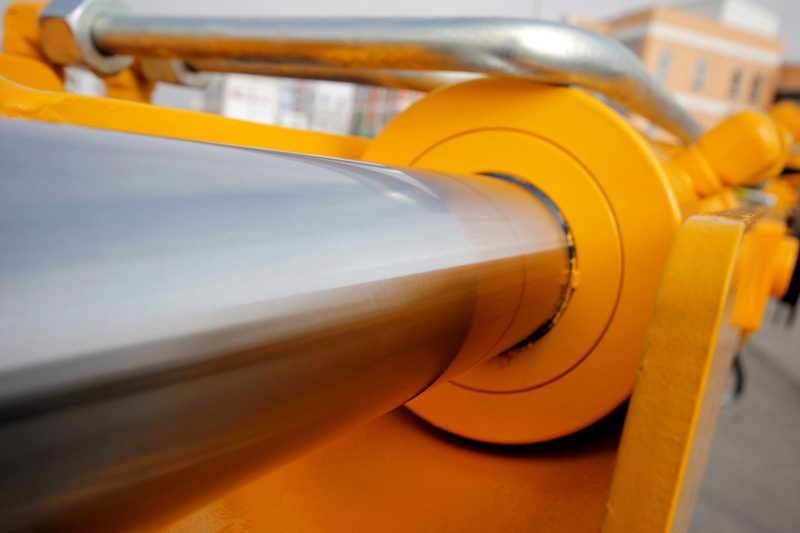 Star's standard and custom lines of pneumatic cylinders are used in heavy-duty trucks for tail-gate locks, high-lifts and belly-dump applications. Special non-leak pumps are used to move heavy equipment including surgical stations. Our hydraulic cylinders are used in hospital beds. Our stainless steel and nickel-plated jacks and pumps are used in wash-down applications required by these industries. 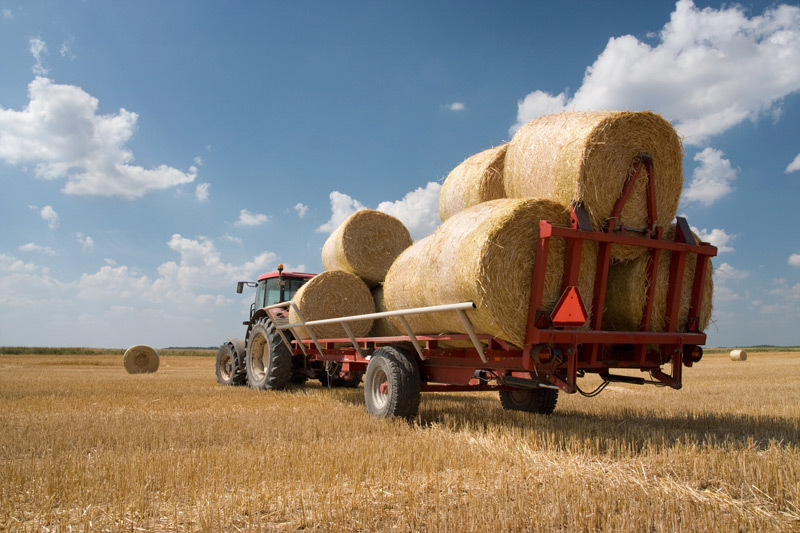 We sell lift jacks and single, two-speed and custom pumps to the agriculture market for a variety of uses. 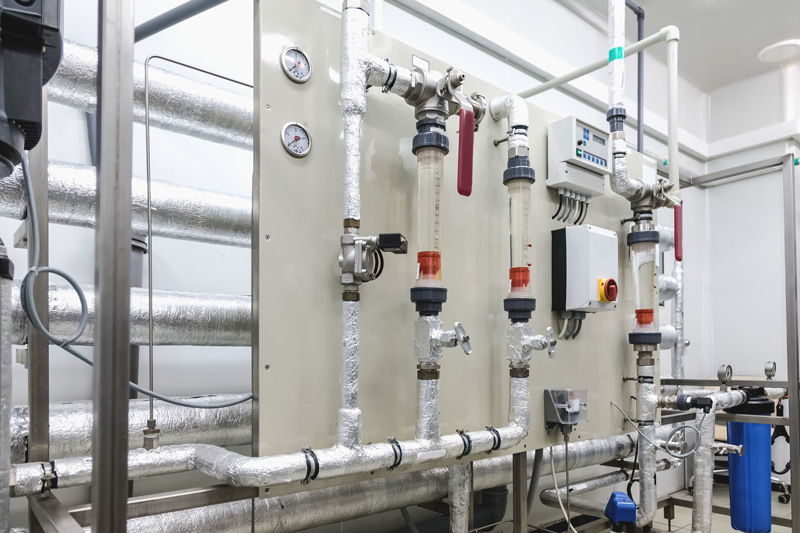 Star provides various standard and custom pumps to the military for use in ships as back-ups if the main hydraulic system fails as well as in combination with hydraulic systems for a variety of applications. 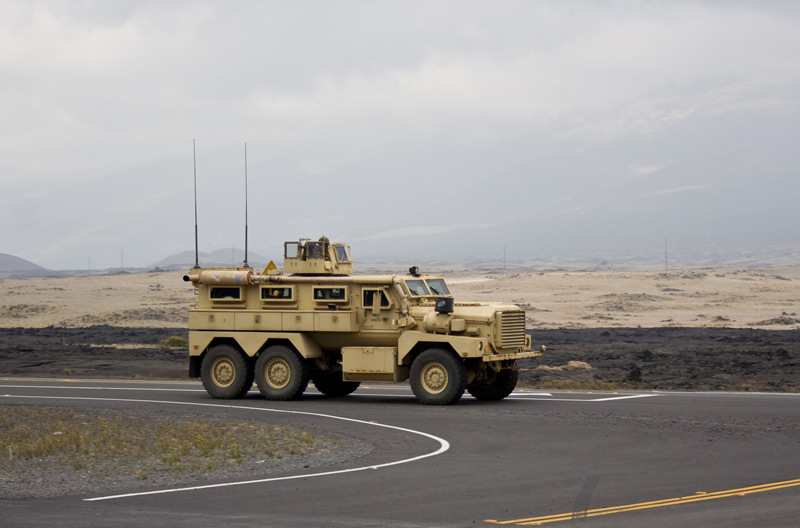 Our pumps continue to be used in special military vehicles. The pumps, cylinders and lift jacks we make provide are used in a multitude of applications for the manufacturing industry. They are also used in test labs, for show displays and other non-direct applications. 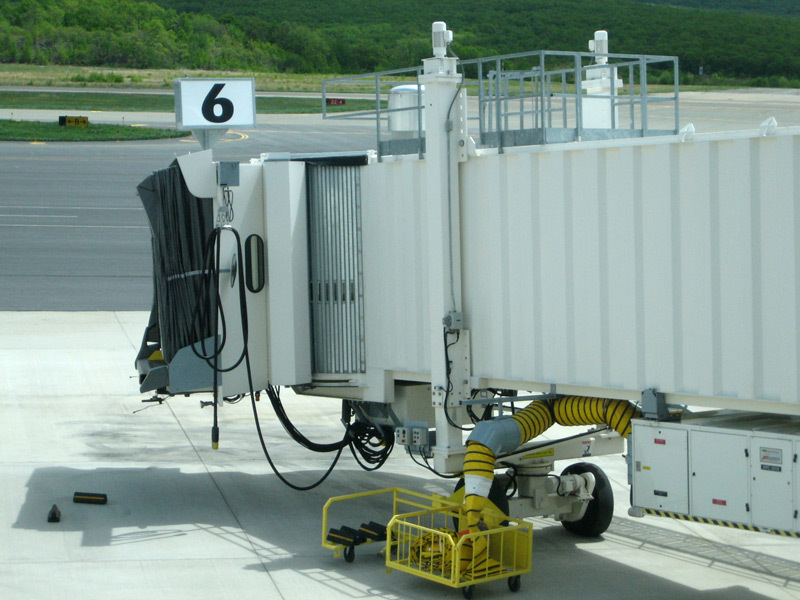 Although not directly used in aircraft, our pumps, lift jacks and cylinders are used in ground support hydraulic applications. 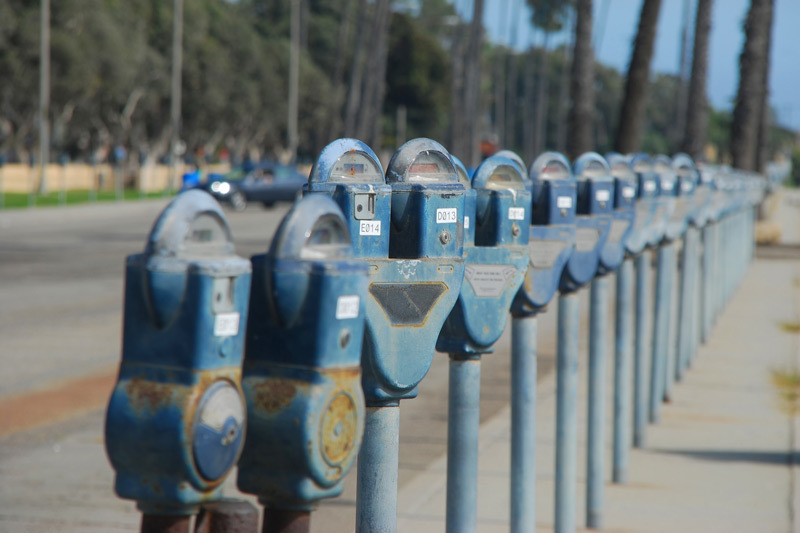 In addition to using a variety of pumps and lift jacks, our Post Straighteners are a fast, efficient tool to handle bent parking meter posts in many small, medium and large cities.